I’m all about meeting you where you’re at on your journey to better health. Online programs offer the same quality as one-on-one programs but in a more affordable way. Take a minute to learn about my highly sought after Body Revive group programs and the unique live discussion board support. Body Revive Program will start soon! BOOST YOUR ENERGY, ELIMINATE THE BLOAT, LOSE UNWANTED WEIGHT AND FEEL GREAT IN JUST 28 DAYS...OR LESS! Imagine if you could have a simple plan to follow that would help you learn the key core principles of healthy eating and revive your body to start showing you results fast, feel less bloated, more energized and empowered in only 28 days! MY 28 DAY BODY REVIVE PROGRAM IS SETTING YOU UP FOR SUCCESS! Body Revive is NOT a diet — it is a catalyst for lifestyle change! Achieve the healthy body and weight you desire with NO starvation diets, NO counting calories, NO overwhelming food prep, and NO gimmicks or special products to buy! Just simple, clean eating, wholesome foods! As a Registered Dietitian-Nutritionist and Certified Personal Trainer specializing in weight loss and detoxification, many of my clients, friends, and loved ones all had similar complaints—lack of physical and mental energy, inability to change their weight, and poor sleep habits…not to mention the digestive issues! They were exhausted and living off of caffeine and sugar just to get through their day. Many of them also found it difficult to track their food intakes, let alone had the motivation to follow some complex “diet” with a bunch of foods they couldn’t find or buy products proclaiming outlandish promises that resulted in… well, nothing! Sound familiar? BUT, they all wanted the same thing—to wake up each and every day feeling energized and motivated throughout their day, feel slimmer and look good in the clothes they wanted to wear, and above all else, restore their health and youthfulness! I think we ALL need a Body Revive! And I want ANYONE who has a DESIRE to get healthier and who is serious about getting their body back to a place of comfort to have all the knowledge and tools available to do so. Through my nutrition counseling experiences, I am also well-aware of the common pitfalls of successful weight loss: the speed in which people lose weight, keep it off, and manage to cope with cravings and temptation is directly related to the foods they eat and the support and guidance they receive from the people they surround themselves with. Honestly, deciding to stick with it and not quit is the hardest part. This is exactly why I created the BODY REVIVE ONLINE PROGRAM! To help you learn the right foods to eat to nourish and support YOUR body. To guide you through the ups and downs of life (think mindfulness and stress reduction). To create a community of like-minded people for support…And I will be with you every day to provide education, accountability, and motivation. WHAT MAKES BODY REVIVE DIFFERENT? You are a motivated, busy woman or man, with incredibly important roles to fill each day. You are a wife/husband, mother/father, business owner, community leader, and church member, and caregiver to many other people. But, you've been on what feels like a never ending roller coaster when it comes to weight loss and nutrition. You've followed every diet guru's advice. You've tried hours on the treadmill, restricted your calories to obscene levels, and spent more money than you’d like to admit on products. You've seen some success, but feel deprived, overwhelmed, and out of control. You've been burning the candle at both ends and want a plan that translates into a simple lifestyle, not an intense, stressful quick fix. Your family, friends, and community deserve to have you feeling your absolute best. YOU deserve to feel your absolute best. You want to look thinner and feel good in your clothes. You want to get better sleep and improve your mood. You want to feel motivated, focused, and more confident. You want to relieve your digestive problems and get rid of allergies once and for all. You want to create a healthy, sustainable lifestyle that your whole family can enjoy. You need a community, a coach and a program that actually works...for life, not just the next 28 days. The Body Revive program is an easy-to-follow, 100% online program that will get you on track to feel better and have more energy in just 28 days. A clearly outlined program guide emphasizing low-allergy potential, wholesome, nutrient-dense foods to support metabolic detoxification and healthy digestive processes. It also incorporates an elimination phase for those who want to “challenge” foods to better assess for allergies. No calorie restrictions here! 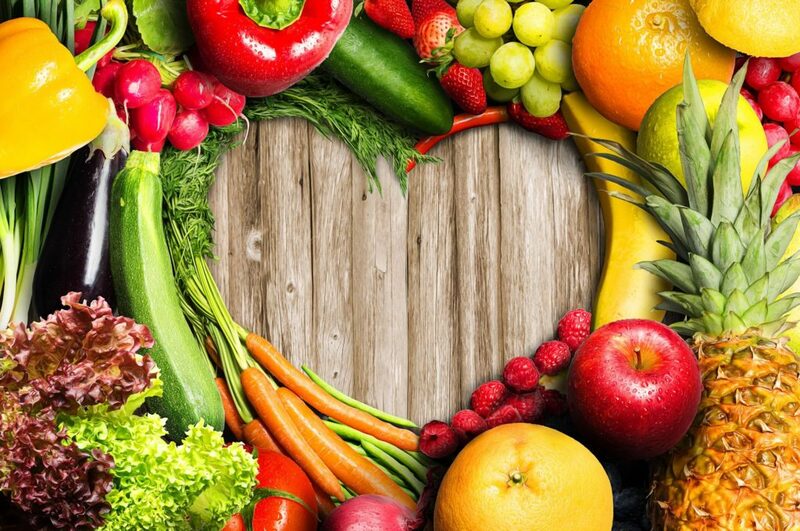 Education, accountability, and daily access to the team of dedicated nutritionists, health professionals, and Body Revive community members. Sample menus help provide simple recipes and non-recipe items into each phase of the program. Additional recipes included for greater variety and options that your whole family can enjoy. Downloadable program guidebook and tons of handouts and other materials for you to keep…forever and ever! In other words, “dump the junk” and decrease inflammation in your body. Give your overburdened digestive system a rest while providing critical nutrients to support liver detoxification. 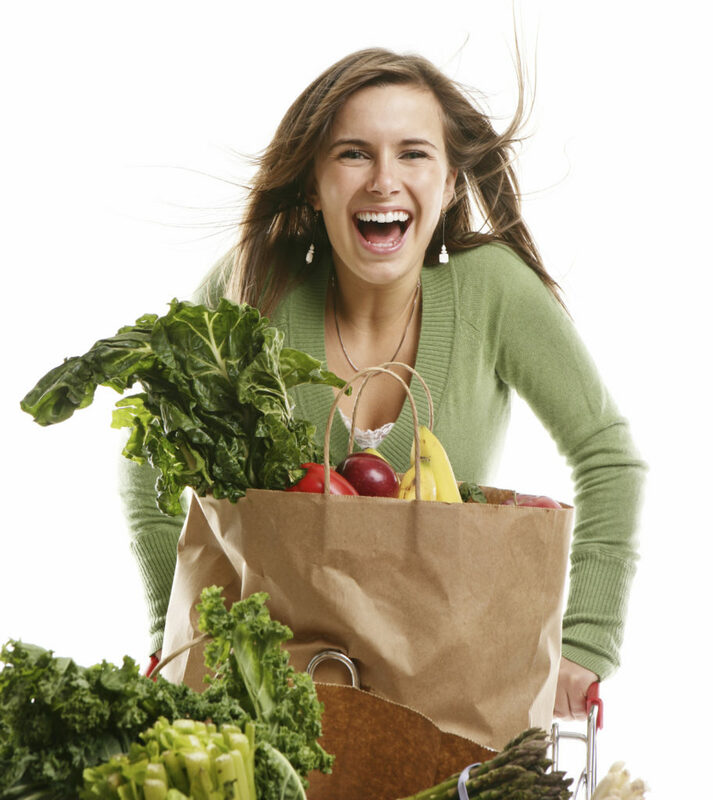 Challenge foods for compatibility & achieve better health and lasting energy. YOU NEED A BODY REVIVE! Through Body Revive, you'll learn how to decrease your body burden from toxins and put out the flames caused by inflammation. You will teach your body to detox efficiently and burn fat naturally. You will learn how to nourish your body effectively to maintain optimal energy levels throughout the day. You will learn how to effectively reduce stress and become more mindful. You will leave Body Revive feeling thinner, healthier, and more energetic than you've ever felt before. You will leave Body Revive with the tools you need to feel that way for life! ARE YOU READY TO FEEL GREAT IN 28 DAYS...OR LESS? BODY REVIVE IS A LIFESTYLE YOU’LL LOVE! "I've done several detoxes over the years whenever I've felt like I needed to get my eating back on track, lose weight, kick the caffeine/sugar habit, etc. I personally loved the online aspect of this detox. It was so handy to have all the materials and support with me at all times just from my phone! Also, the online community part was extremely helpful because it was if I were anonymous enough to ask anything on my mind, yet recognized enough to feel accountable for completing the detox. I also got several good recipe ideas and lots of motivation from the course administrator and the others participating. I would definitely repeat this detox!" Success! Now check your email to confirm you want to join the waitlist.